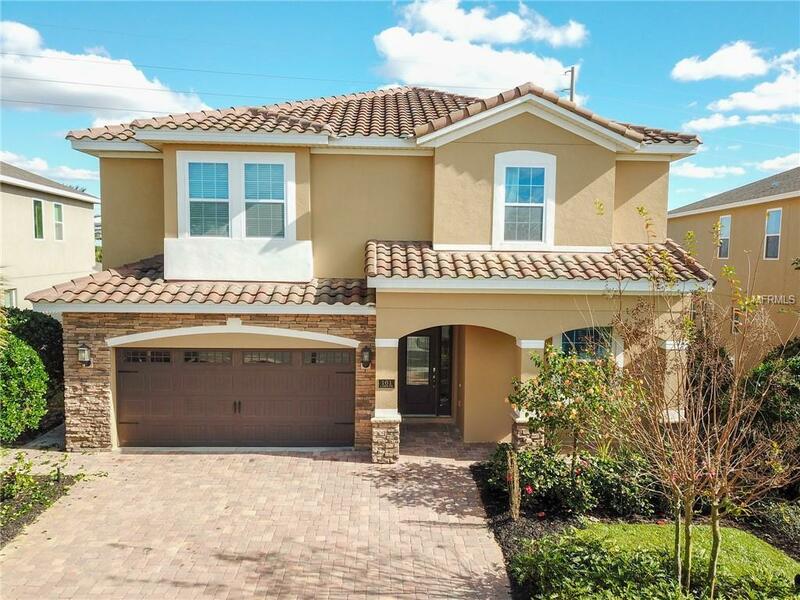 Gorgeous 9 bedroom 8 bathroom single family home located in the popular Reunion Community! 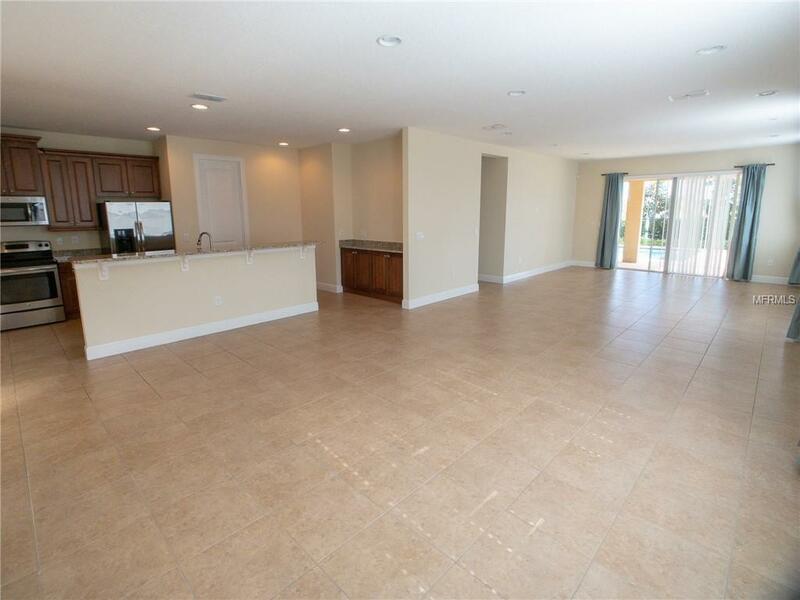 This beautiful home has an open floor plan with natural light supplied by the many windows! The 9 bedrooms are all incredibly spacious and are perfectly equipped to accommodate your entire family and any additional guests! This home features two laundry rooms one located on each floor no struggling with stairs with dirty clothes !!! 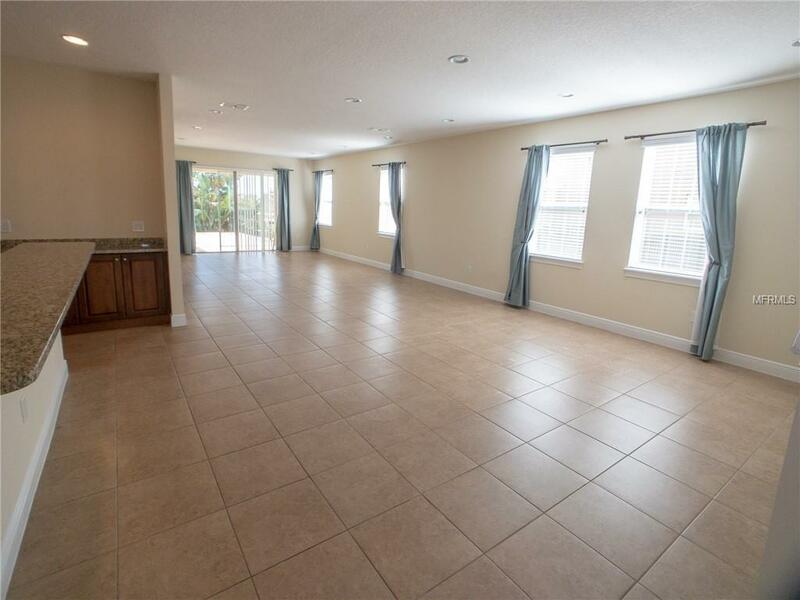 There is a relaxing private pool and spa area with a fire place so you can enjoy the Florida sunshine with the whole family and use the fire on those rare cooler evenings! Reunion is a lavish community that has numerous recreational actives for you and your family such as a Grab' n Go market, Finns Cafe restaurant, special event catering, world class AquaPark including incredible splash area, four water slides, adult pool with VIP cabanas that are an optional cost, bar & grille, arcade, fitness center that features yoga, wifi throughout the resort, tennis court, beach volleyball courts, basketball, sport court. 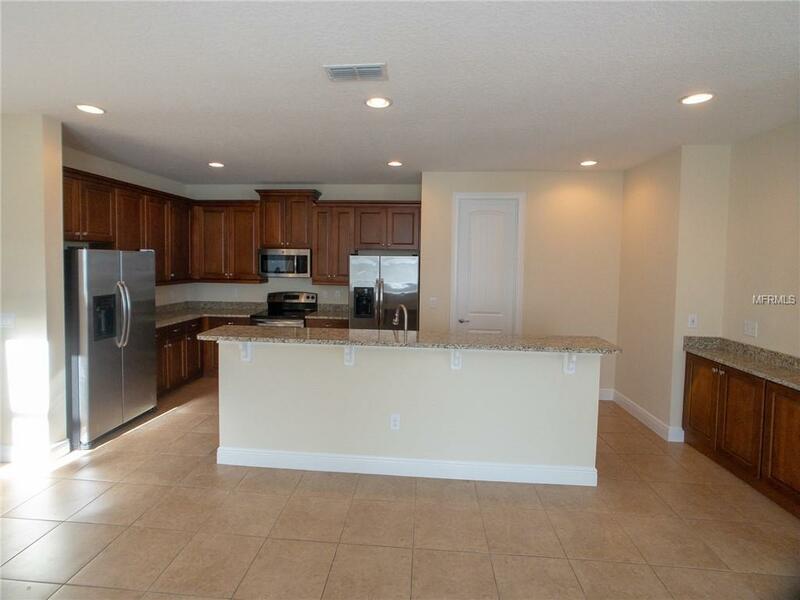 Perfect for a second vacation home or short term rental. You would never have to leave.